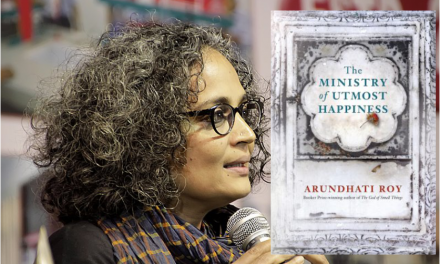 The President Is Missing was the book event of 2018. The political thriller, officially written by Bill Clinton and James Patterson, is about a gigantic-scale threat that troubles not only the White House and Wall Street but all of America. Fear and uncertainty keep the nation in its stranglehold. Rumors are seething – about cyberterror and espionage and a traitor in the Cabinet. Even the president himself is under suspicion and has suddenly disappeared from the scene. In the thrilling portrayal of five dramatic days, The President Is Missing casts a spotlight on the complicated mechanisms that keep a highly developed industrial nation like America running, but it also reveals its vulnerabiliy to cyber attacks. The novel tells of many people in many positions, in the US and worldwide. It addresses many conflicts, both in the US and globally. The idea of this article is to provide some information on the major contexts to arouse interest in this remarkable polit-thriller. 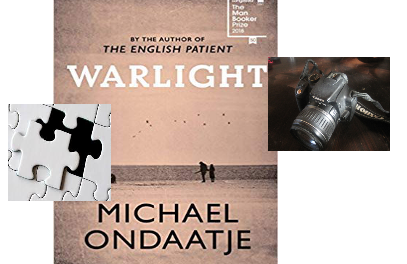 It is an unusual duo of authors that had decided to co-write a political thriller. 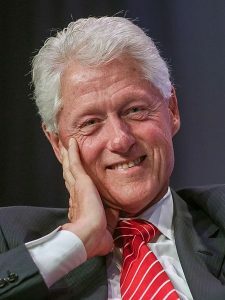 Bill Clinton, born in 1946, was President of the United States of America from 1993 to 2001. After leaving the White House, he founded the Clinton Foundation, a charitable foundation committed to promoting equal opportunities for girls and women worldwide, health care, sustainable economic development and climate change. 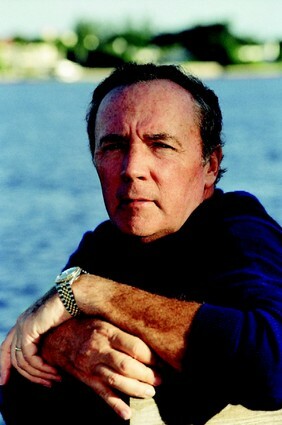 James Patterson, born in 1947, is one of the most successful authors in the genre of suspense. Numerous bestsellers, especially with the criminal psychologist Alex Cross, made him internationally known. The total worldwide circulation of his novels is 375 million copies. He holds the Guinness World Record for the No. 1 title on the New York Times bestseller list. read by Dennis Quaid, January LaVoy, Peter Ganim, Jeremy Davidson and Mozhan Marno. with an extract read by Bill Clinton. Cornerstone Digital 13h 24min. Jonathan Lincoln Duncan, democratic party, acting President of the USA. He is a Gulf veteran and former prisoner of war, an Army Ranger who had been tortured in Iraq but didn’t betray his comrades nor his country. Formerly, he was governor of North Carolina, the state in which he was born. He had married his law school sweetheart, Rachel Carson. They had one child, a daughter, Lilly. Duncan is facing an enormous cyberattack which threatens to “bring the US to its knees.” An acute lack of sleep, an autoimmune disease, the death of his wife and the machinations of his political opponents cause him much trouble. Carolyn Brock. Once they managed together the campaign in which Duncan was nominated. Now she is his chief of staff. Suliman Cindoruk, mastermind of the fictitious terrorist group “Sons of Jihad”. He is “Turkish-born” but “not Muslim”. From him came the idea “to reboot America.” It is about activating a virus that would completely paralyze the computerized infrastructure of the US. Bach, codename of a female assassin. “Bosnian half-Muslim”. To relax and channel her thoughts she listens to Bach’s Violin Concerto in E major, performed by Wilhelm Friedemann Herzog. She totes a pistol named Anna Magdalena. Who has engaged her and for what reason remains unclear for a long time. Nina. Full name Nina Shinkuba. A programmer, native of Abkhazia, a region in Georgia. She knows part of the secret that would deactivate the virus. Augie, alias Augustas Koslenko, born 1996 in Sloviansk, Eastern Ukraine, Nina’ partner. He knows the other part of the secret. The story takes place on just five days in May, when the US President is on the hunt for cyberterrorists. He tells his story mainly from a first-person perspective. He is under public attack because he seems to be too lax in dealing with the risk of terrorism: A group of pro-Ukraine, anti-Russia separatists had assaulted a ranch in northern Algeria where the alleged terrorist Suliman Cindoruk was believed to be hiding but their action is thwarted by a team of Special Forces and CIA operatives who allowed Cindoruk to escape. Now a select Congress committee is asking, why would an American president dispatch US forces to save the life of a terrorist? Duncan is requested to comment on the allegations but is hesitant. Instead of defending himself he disappears. He has only one choice: He has to meet, alone and incognito, two Eastern European hackers who had contacted him through his daughter Lilly, who is studying in Paris. The problem: A female killer who never fails is on his heels. An actress helps Duncan to disguise himself with eyebrow make-up, a baseball cap and a carefully chosen pair of glasses, so that no one will recognise him as he makes his solitary way to his clandestine meeting, which turns out to be in the crowd at a baseball game. He is approached by a young man, calling himself Augie, who knows one half of the secret that could save the United States from the otherwise unstoppable attack that is supposed to happen on Saturday. The other half is known by Nina, who is waiting for them in a van outside the stadium. But the woman with the rifle she calls Anna Magdalena is waiting on a nearby rooftop. Bullets fly; Nina is killed; the president with his old Ranger training saves Augie. He then withdraws to a well-camouflaged estate in rural Virginia, his temporary base of operations. Soon after, Noya Baram, the Prime Minister of Israel and the German Chancellor Jürgen Richter arrive. In the end, the president – spoiler alert – solves the cyber virus problem almost single-handedly and finally succeeds in unmasking the traitor in the White House with a ruse. He delivers a televised address, which is in line with his democratic convictions, calling for a new beginning based on the values America has cherished from the start. After the speech his approval rate rose from 30 percent to more that 80 percent. The novel with its 500 pages has lengths. The plot is sometimes over the top. The tension drops significantly in the second part. Nevertheless, the novel manages to entertain its readers in case they are prepared to accept its premises. The President is Missing is a political thriller. Traditionally, thrillers in the literary scene were regarded as low-priced trivial literature written for a broad and less demanding reading public. However, times have changed. Crime novels have become sophisticated. They use the same literary means as the so-called high quality literature: perspective, characterisation, background description. This seems to confuse many reviewers. The TV cable channel “Showtime” has already secured the rights to the thriller. Jones, Thomas. 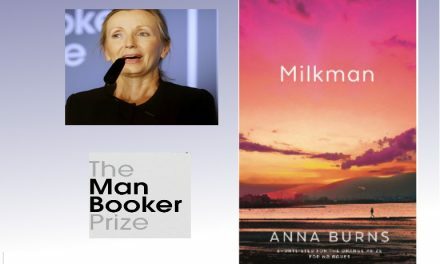 “The Most Eligible Bachelor on the Planet.” London Review of Books (5 July 2018).